Half term is that time when as a parent, you try to fit in as many crafts, baking and trips out as you can in the week off school before sending the kids go back. 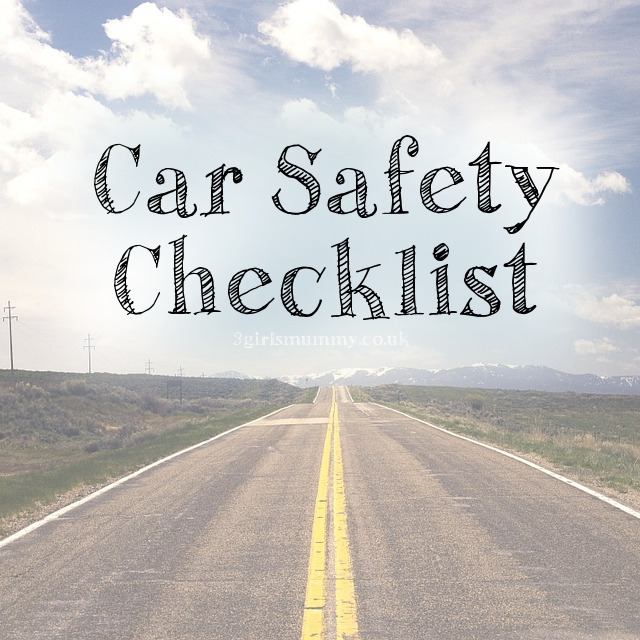 Preparing your car for these day trips (long or short) is really important so you can make sure your car is as safe as possible before venturing on your adventure. Making sure both front and rear lights are working on your car is extremely important, especially at this time of year. No doubt, if you go out on a day trip this half term that you'll be returning in the dark seeing as it is becoming dark rather early. 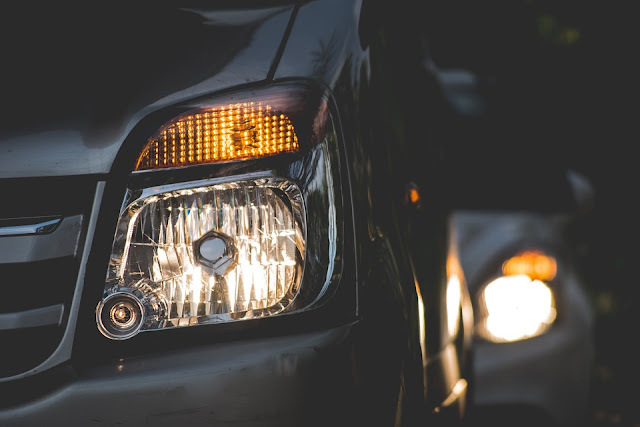 You should make sure your lights are in full working order and clean so you are visable to other cars on the road. 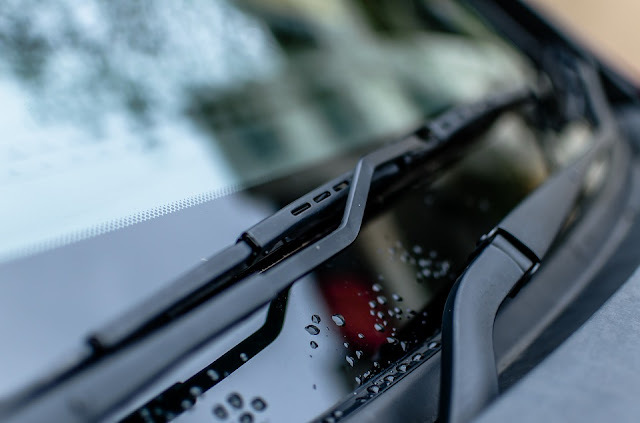 Here in England it rains a lot which means you should always make sure your windscreen wipers are in tip top condition. The last thing you'd want is to be driving down the motorway at 70mph for your windscreen wiper to suddenly decide that it isn't going to let you see out of your windscreen any more. This could be extremely dangerous to yourself and other drivers. 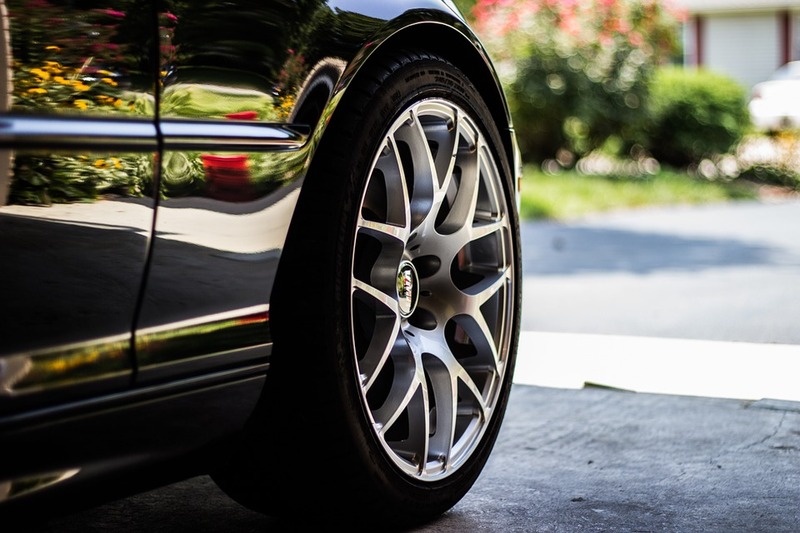 Seeing as tyres are one of the most important parts of your car, it should come as no surprise that you should check the health of your tyres before going on a road trip. You should check the tread on your tyres to make they don't need replacing. The longer the tread, the quicker your car will stop in an emergency so this isn't something to look over lightly. I would also advise checking your spare tyre to make sure it has enough pressure in just in case. 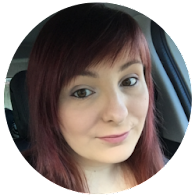 topic, however, you seem like you know what you�re talking about!